Everyone is aware of the indisputable beauty of the Acropolis site, but have you seen the Acropolis sunset? Beat the heat and the crowds by visiting the Acropolis late in the afternoon! 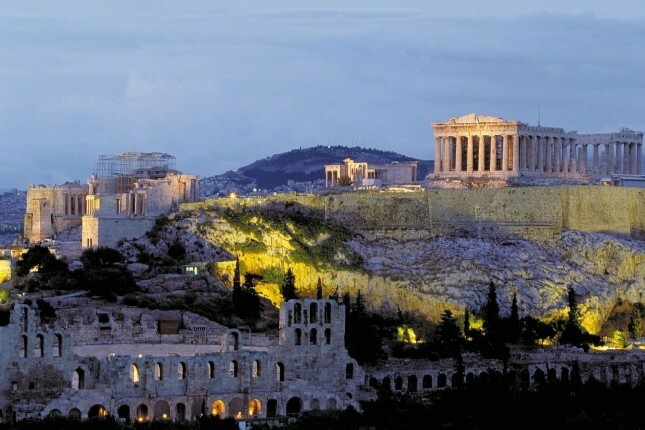 Enjoy a guided tour at the most significant historic monuments of the hill, such as the Parthenon, the Erechtheion, the Propylaia, the Nike Temple. 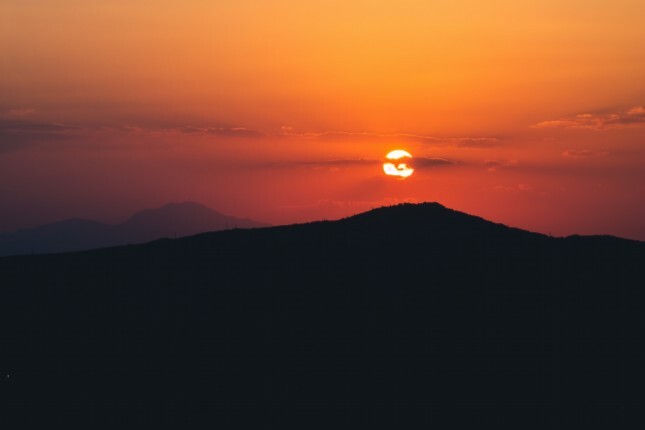 Then, board your van and follow your guide to Lycabettus Hill which is the highest hill of Athens and enjoy the stunning sunset views of both Piraeus and Athens. 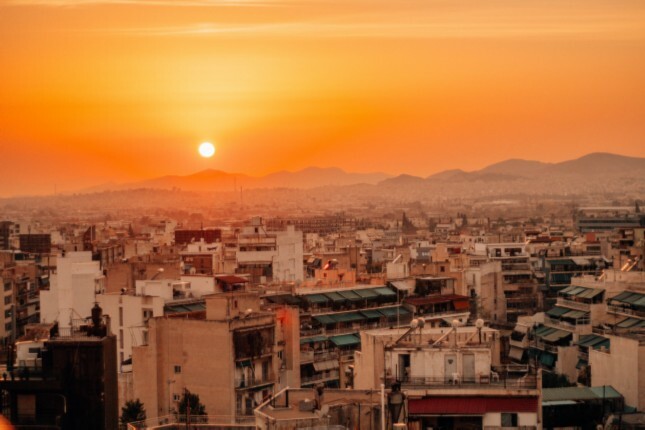 On the way to the hill, enjoy a city tour with photo stops at the most important landmarks of Athens, like the Panathenaic stadium, the “Trilogy”, the temple of Olympian Zeus, the Arch of Hadrian and Syntagma Square. Once on Lycabettus, watch the sun diving into the sea in warm orange-red colors and take the most amazing photos of your life! 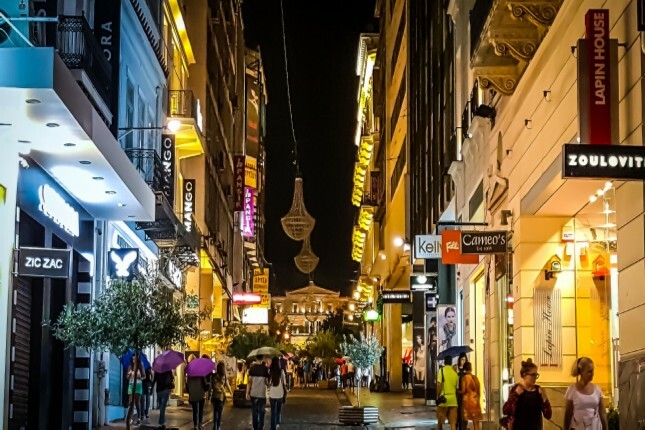 Wrap up your tour by spending some free time in Plaka. Enjoy a cocktail at one of the numerous bars or restaurants in the oldest district of Athens. Experience the ultimate afternoon guided tour of the Acropolis site with your certified tourist guide. Wander through the ancient citadel and see the principle buildings, such as the Propylaia, the Temple of Athena Nike, the Erechtheion with the famous Caryatid Statues and the magnificent Parthenon. Board your van for a tour of downtown Athens. 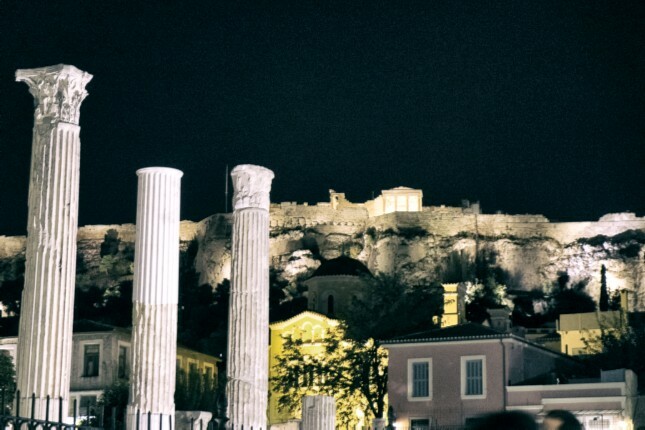 Capture the most important landmarks of the city as you stop for photos at the Panathenaic stadium, the “Trilogy”, the temple of Olympian Zeus, the Arch of Hadrian and the Syntagma square. 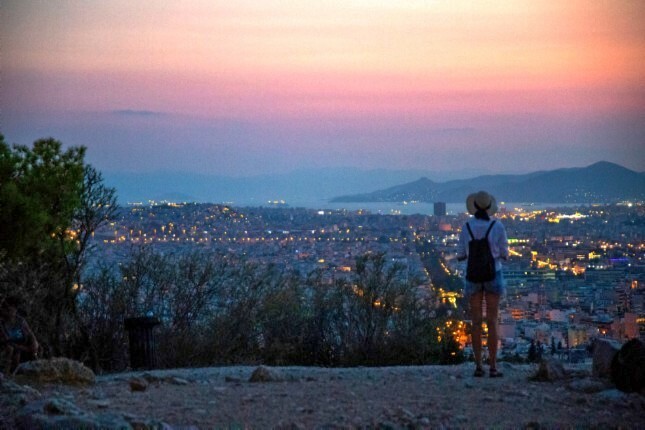 As the sun begins to sink into the gulf and twilight illuminates the city, follow your guide to Lycabettus Hill (sometimes spelled Lykavitos), the highest point of the city and the best place to watch the sunset in Athens. 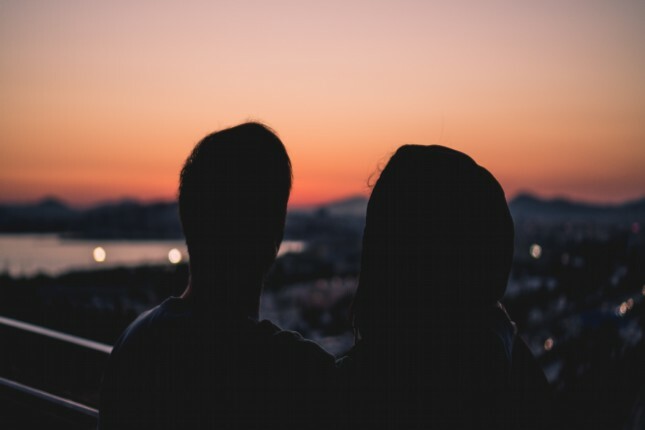 Enjoy the most breathtaking sunset from the hill and take in the spectacular views of Athens, Piraeus and all across the Aegean from a height of 277 meters. 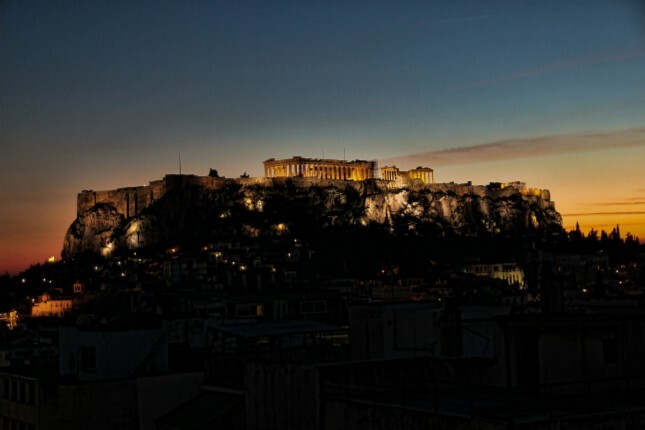 Witness the lights of the Acropolis, Temple of Olympian Zeus, Panathenaic Stadium and Ancient Agora come on. 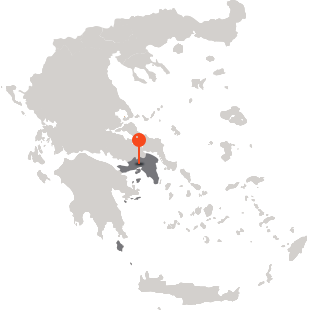 After the magnificent panoramic view of the illuminated city, visit the old town of Athens, Plaka. 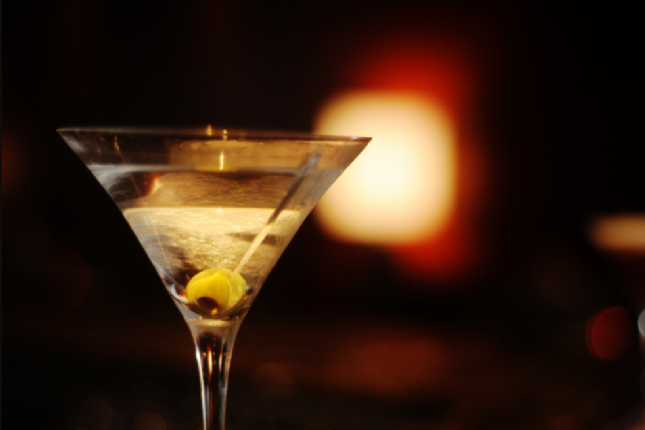 A nightcap at one of its quaint age-old establishments is the best way to end the perfect day!